Disney Parks have announced that Disneyland will have a number of enhancements to several popular attractions and unveiled a new fireworks show and a new parade “Paint the Night”. The enhancements are park of the park’s 60th anniversary celebrations which kick off on the 22nd May 2015 starting with Disneyland’s new nighttime parade “Paint the Night” which features over 1.5 million LED lights but will also include “projection mapping” which will project popular scenes and characters from Pixar and Disney films on walls and buildings aroundÂ Disneyland park. 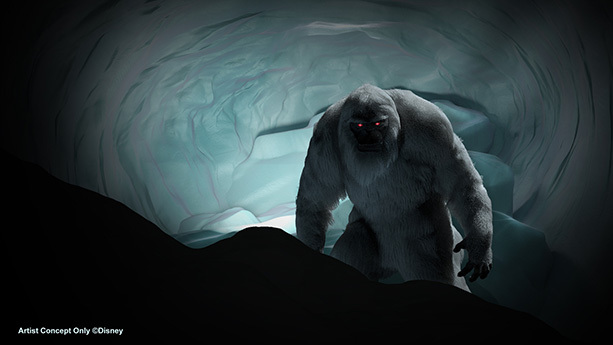 One exciting upgrade visitors are looking forward to is the Matterhorn Bobsleds ride with amazing new interactions with the Abominable Snowman and there is hope the ride comfort is also improved. 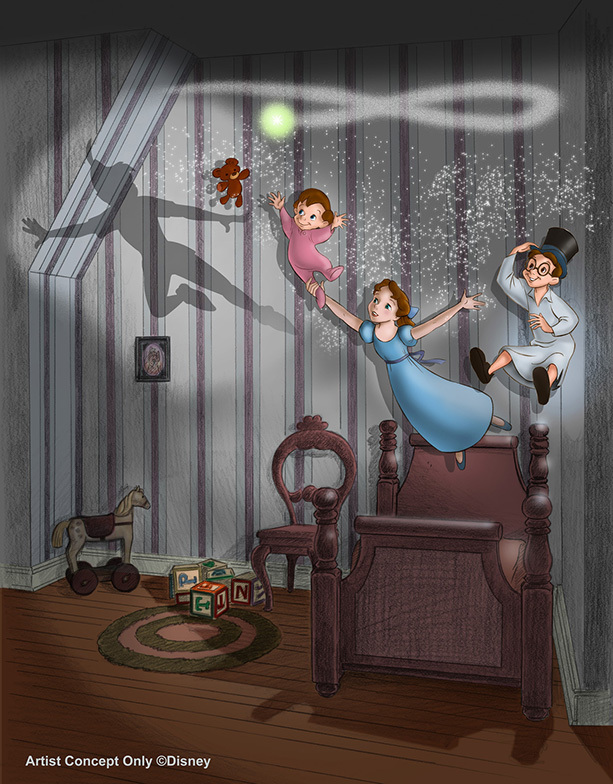 As part of the enhancements Peter Pan’s Flight will be re-opening with some new Disney magic featuring a re-imagined nursery scene but also some impressive new special effects.